19% Share in 2019, 32% in December!!! Sales grew moderately in 2018 (+15%) this year, but because the mainstream market is dropping significantly (16% this year, and 46%(!) last month), the PEV shares are jumping through the roof, with December hitting an amazing 32% PEV share and the 2018 ending at a record 19%, a significant departure from the 14% from 2017, and the 2nd highest share in the world. Will PEV share hit 25% this year? 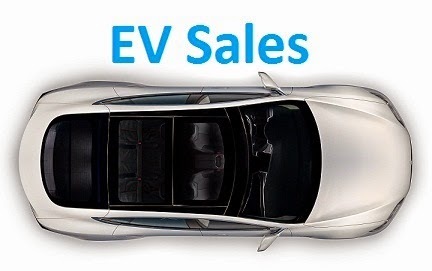 Considering the behavior of the other advanced EV market, Norway, is similar behavior, with moderate PEV growth and a sales drop in the mainstream auto market, we are starting to see a trend, that can be replicated in other markets, as once markets hit some 10% market share, plugin sales slow down to 20-30% growth rates, while at the same time, the mainstream market starts to shrink, as regular buyers come to realize that fossil fueled vehicles are becoming dinosaurs. Looking at this year Best Sellers in the Models ranking, the Mitsubishi Outlander PHEV won another title, its 3rd in a row, with a record 999 units, confirming its popularity in this market, while the Nissan Leaf got yet another runner-up spot, its Third in a row. In the remaining podium position, the Volvo XC90 PHEV repeated last year Bronze medal, with the 2018 podium replicating exacly the 2017 standing. Elsewhere, the Best Selling small EV trophy winner, Renault Zoe had a last minute climb, to #13, while the Climber of the Year was the Volvo XC60 PHEV, that jumped from #19 in 2017, to #4 this year. In the brands ranking, Mitsubishi (29%) won the trophy, its 3rd, with Volvo (17%) ending in Second, while the #3 Volkswagen (12%) had to sweat to keep the Bronze medal away from the #4 Nissan (11%). It seems like December is just a slow month for car deliveries, same reason as in the Netherlands? Buyers preferring license registration in 2019 instead of 2018? But nevertheless a very great accomplishment, not a fiscal changes induced anomaly like in my home country (Holland). So third country with >30% PEV share in December ! 2019 will see Volvo reaching top position in Iceland? 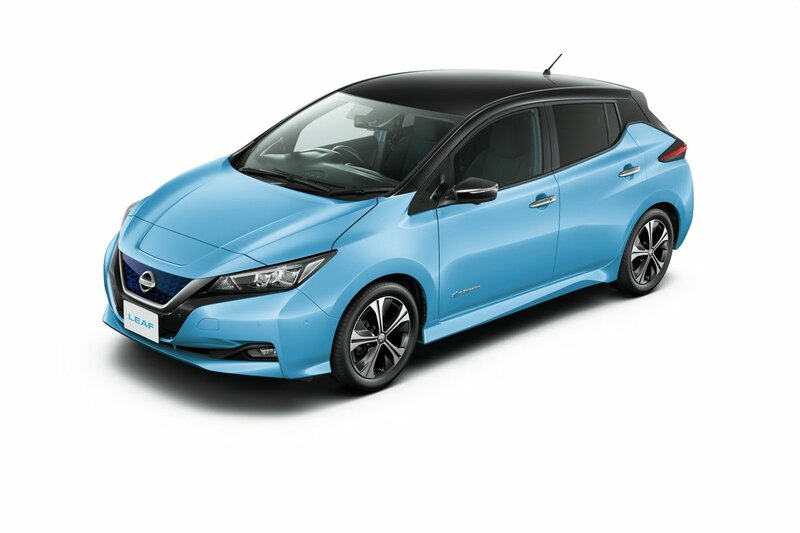 Will Nissan (Leaf) manage to keep ahead of the likes from Kia and Hyundai? I would like to see a top 10 by market share for 2018. From memory, it would be 1-Norway 2-Iceland 3-Sweden 4-Netherlands? 5-? Yes that would be nice to see and track in the future. My guess is China comes in 5th with 4.2% market for PEVs. Then Switzerland maybe? I think that March 2019 will be first month with EV share over 70%. Both e-tron and Tesla M3 will hit the market this month.